My colleague Kristian Kalsing wrote a blog in 2013 that used the analogue of buses and trains to describe the challenge of moving people around. In the context of moving data around the organization, I thought I would extend that concept further to embrace the ideas around trucks, trains and simply delivering things. If you’re responsible for shipping and logistics, you are typically responsible for planning and extending transportation services for goods haulage. Planners in large organizations frequently face the problem of having millions of items of all shapes and sizes that need to be shipped from one or more locations to another – logistics professionals have many choices. What they choose depends on a great many factors. Shipping has a couple of important traits, it needs to be timely, efficient, proper and cost effective. When you consider options for solving this problem you are often presented with more options than you can shake a stick at. As individuals we don’t typically face this problem or if we do, it is on a much smaller scale. In the enterprise, it is a significant challenge. 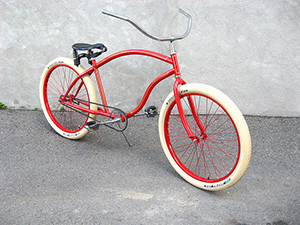 If the package is small enough, the volume low enough and the necessary resources/costs available/affordable, a package could be hand delivered or delivered by bicycle or courier bike. The use of this method to deliver items is almost infinitely flexible, requires no significant capital investment; however, it simply doesn’t scale. 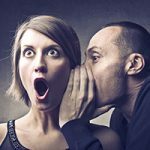 This is the same expectation that businesses have for the creation and maintenance of business data, whether transactional or master data, they have big chunks of data and small chunks – data that has complex processes around it and some that is very straightforward. The moment you have to deliver several packages simultaneously or you exceed the technical capabilities of a pedestrian, bicycle or motorcycle in terms of delivery you encounter a problem. These may occur when say you need to deliver a large box or a pallet of goods. When you’re looking at data management, you consider whether you can reasonably create or change the data using manual methods or whether you should instead consider using a program. Does that data creation or change involve multiple participants, or perhaps need to have some complex data gathering and approval rules? You could consider a truck to move those goods, but you need to make some investment there. Additionally, a truck driver requires a slightly different skillset from a cyclist. If the package is particularly large, you may also need specialized handling equipment and resources to do the loading. Of course trains and airplanes can take more passengers than trucks and couriers, but both of these require a much bigger investment in infrastructure. Laying tracks and putting down runways is expensive, time-consuming and requires a great deal more advanced planning, technology and capital investment. Are you ready to commit to these in a climate of changing requirements? Many businesses will start with road transportation for modest volumes and only commit to rail or air when they believe that the volumes and circumstance make it a necessity to have something highly structured and rigid. 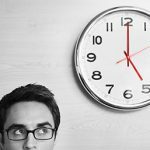 In addition, if the business situation changes suddenly and demand suddenly spikes or dips, your ability to respond to the spikes or dips is limited. Considering rail or air as transportation options may be wholly impractical if you need to be agile and lean and don’t have infinitely deep pockets. Trucks form the core of commonly used transportation mediums globally because even if they are not necessarily the cheapest form of transportation, they are generally the most flexible. Conversely, trucking doesn’t make sense for all scenarios in the same way as a courier isn’t appropriate. If you need to shift thousands of tons of coal from a mine to a power station for example, you might consider road-freight or freight trains. If you want to shift in the order of millions of tons then you need to consider barges, which means you need a river or canal or perhaps even access to the ocean. When long distance plays into the equation, trucking may not be viable even though the roads are already in place. Roads can quickly become congested and costs like fuel and toll fees can quickly add-up making road freight cost prohibitive. The right medium or long term strategy may well be a combination of transportation systems. It might make sense to use trains for certain scenarios where especially high volumes make it a viable option. But to travel small distances you may use something else. This is exactly how Winshuttle (a road transport network) improves moving data over the more limiting manual entry (courier service) and yet complements tier-1 solutions (rail, sea and air). 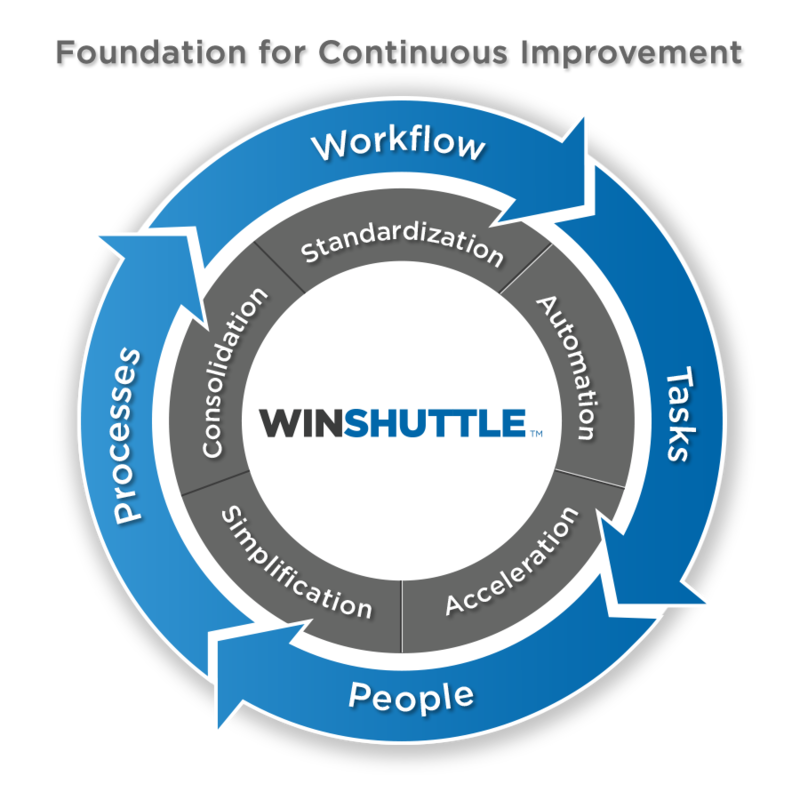 In the short term, Winshuttle allows you to start solving data movement and management challenges and problems today. 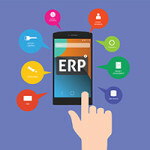 Winshuttle does this with adaptable solutions and an accelerated time-to-value technology stack. 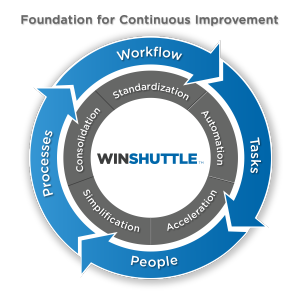 In the medium and long term, Winshuttle still fills the gaps left by much more expensive and complex tools and technologies. Although the skills need to drive the trucks are not those that the most basic business user would necessarily have, there is no particularly specialized skill-sets or complex training or education necessary for businesses to build solutions with Winshuttle technology. Probably best of all, if you still need to pop around the corner to deliver a package or airfreight a critical delivery across the globe, you still have that as an option – Winshuttle’s approach to automating data management doesn’t require modifications to your core systems or remove the ability of users that need to do some small simple tasks manually, from continuing to do so.